Cats are one of the most popular and favorite pets to own, but it does take some training to protect your furniture and to get them to go to the bathroom in the correct location. Cats are much different than dogs, especially when it comes to training. Cats are not as social as dogs and are much more independent. That leads to cats not responding as easily to training as dogs. It will take more time and patience to train your cat, but it is possible. 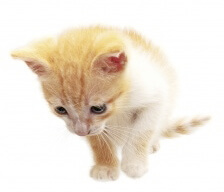 Find out what a really special treat is for your cat. Maybe they love fresh chicken cut up into tiny bites. Maybe they love tuna or other cat treats. Some cats love meat-flavored baby food. Use those tasty treats together with positive reinforcement techniques. Make sure you praise your cat with their favorite treat as soon as they do what you are asking them to do. To help your cat learn more quickly, you can use a clicker. When the cat does a correct behavior, make a clicking sound with a clicker or a pen and then offer them their reward. It will take practice and repetition, but your cat will associate the clicking sound with reward and continue to do that behavior. Remember that punishment is not an effective training method and should never be used. Punishment can teach cats to run away and can cause stress. Stress can cause other health and emotional problems. 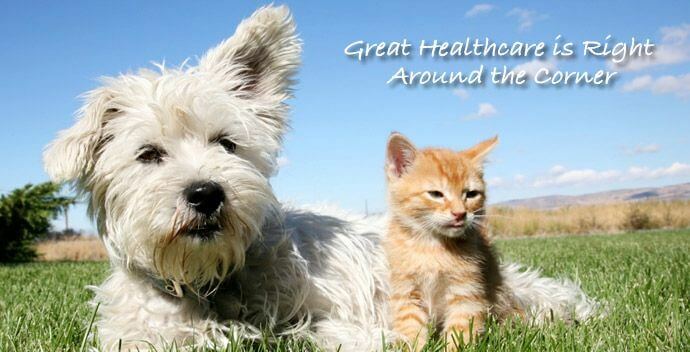 Bring your cat to Celebration Veterinary Hospital if you would like individualized advice on how to train your cat. Dogs are great pets! They are very loyal and love their owners deeply. They are a vital part of our lives and we want them to be happy. Trained dogs are able to express themselves to their family. They are also better behaved and don’t need to seek negative attention. Good communication leads to a happier life. So, who wouldn’t want to train their pet? Training your dog is a process that starts when your dog is only a puppy. As you spend time with your puppy, pay attention to how they express themselves. They communicate with their entire bodies, but especially with their eyes and ears. As you learn about their reactions, you will be able to communicate with them more effectively. For example, if you know your dog puts their head down and their ears back when they are frightened, you will know how to protect them. Their barks also communicate many messages. Listen for the subtle differences between a dog barking for attention and the bark to express the need to go to the bathroom. Start training your puppy from the first day you have them. Puppies are very curious and are paying attention to everything. Like a child, they are soaking up knowledge like a sponge! The most successful way to train your dog is with positive reinforcement. Simply petting your dog is a reward that your dog loves. Don’t give them food every time they do something right, as obesity in dogs is very dangerous to their health. Praise your dog. Remember, you are focusing on the positive behaviors and ignoring the negative behaviors. Don’t punish your dog and definitely don’t hit your dog. If the bad behaviors are ignored and the positive alternative is rewarded, you are successfully training your dog. Just be careful to not reward negative behaviors unintentionally. 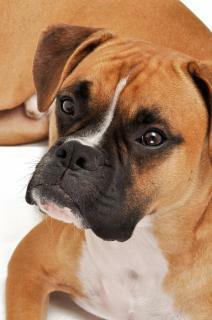 For example, if your dog is barking, do not pet them to get them to be quiet. That is rewarding their behavior of barking. 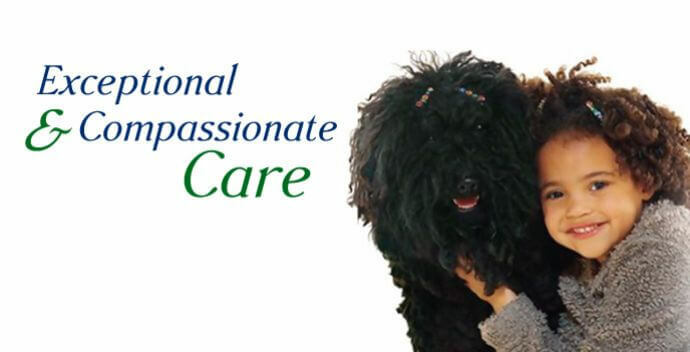 For more assistance with your dog, bring them to Celebration Veterinary Hospital. 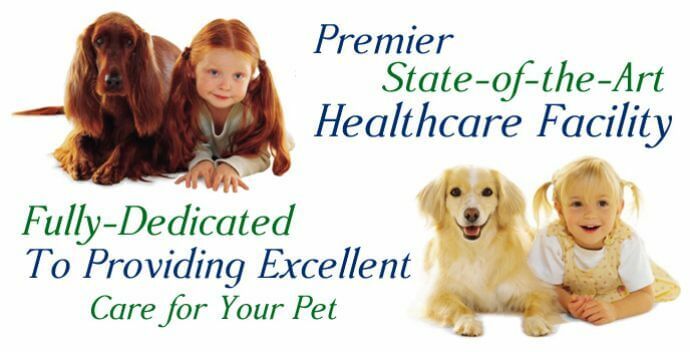 We are passionate about getting to know your pet and giving you more specific advice. 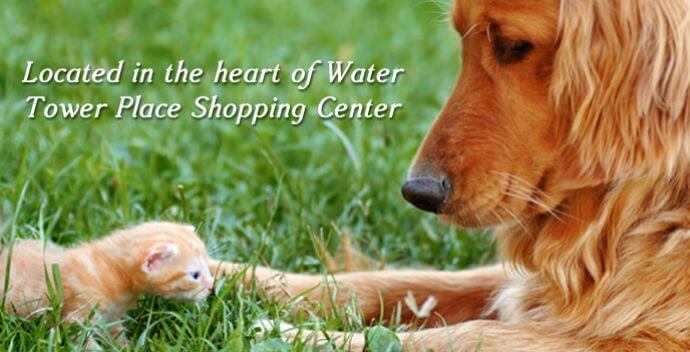 If you are in Central Florida, you can find us in the Water Tower Shoppes. We are on 192 in Celebration near Walt Disney World and near Kissimmee, Florida.